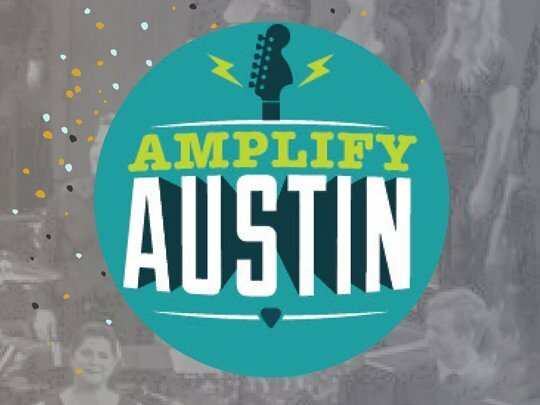 Amplify Austin is a 24-hour day of giving happening March 2th at 6pm through March 3th, 6pm. It’s an annual city-wide event that offers a fun, exciting, and incentivized way of donating to a cause you care about. You can also schedule your gift in advance at Conspirare’s Amplify Austin page. Conspirare’s goal this year is $25,000.